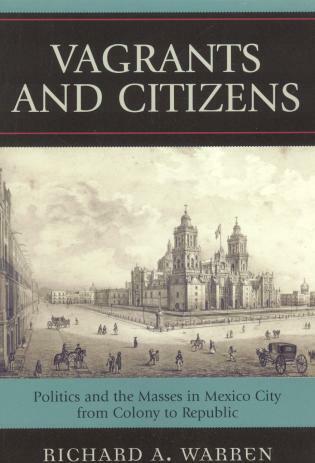 JYrgen Buchenau is professor of history and director of Latin American studies at the University of North Carolina at Charlotte. 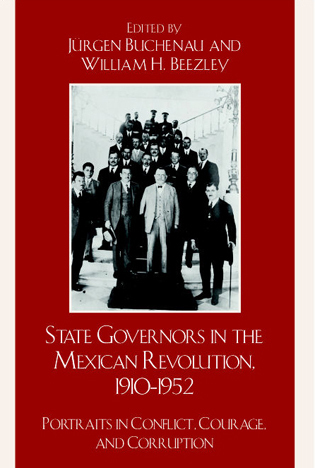 Jürgen Buchenau's well-crafted work provides important insights into the Mexican presidency and the Mexican state in the wake of the Revolution. 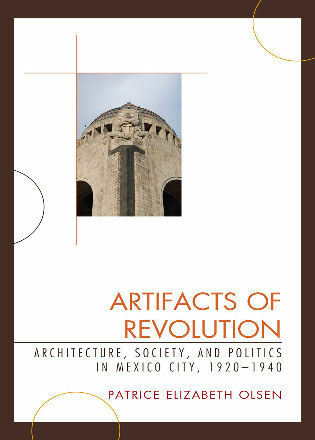 Calles lived in tumultuous times and the picture one gets from this clearly written and well-researched book offers a window on the revolution and its after-math that should be read with interest by students and scholars alike. 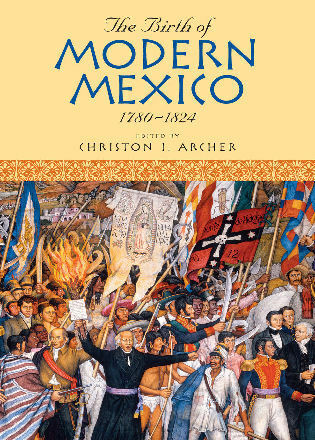 [This book] fills a very important niche in the history of postrevolutionary Mexico....This excellent and well-researched biography leaves the impression that the noncharismatic Calles may have cast a longer shadow over Mexico's history than any of these more heroic figures. 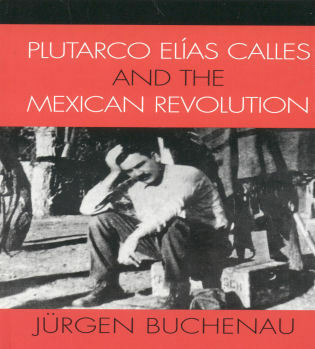 Jürgen Buchenau's Plutarco Elías Calles and the Mexican Revolution provides a much-needed analysis of the little-understood life of Mexican strongman Plutarco Elías Calles.... 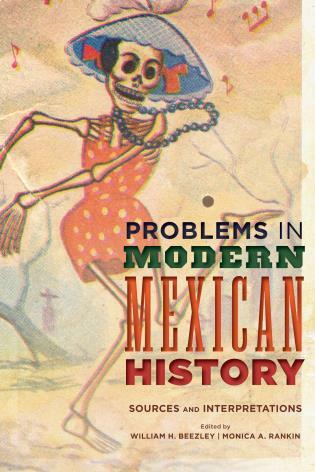 Although there is much in this book for newcomers to Mexican history, specialists in the region will also benefit.... Clearly written, and easily accessible to an undergraduate audience.... A welcome addition to the newly emerging scholarship on Mexico's postrevolutionary period. 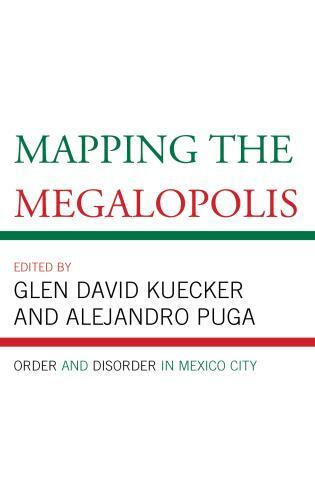 Few students of modern Mexico grasp the history of its twentieth-century revolution as thoroughly across its regional, national, and international dimensions as Jürgen Buchenau. 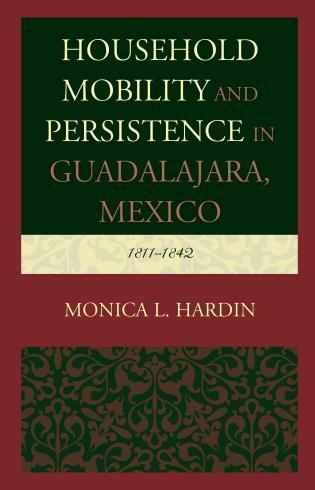 Combining illuminating biographical detail with overarching context, this first serious study of one of the Revolution's most important but least understood leaders is certain to please scholars and teachers alike. 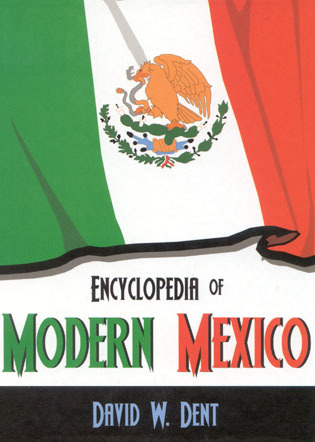 A superior achievement. 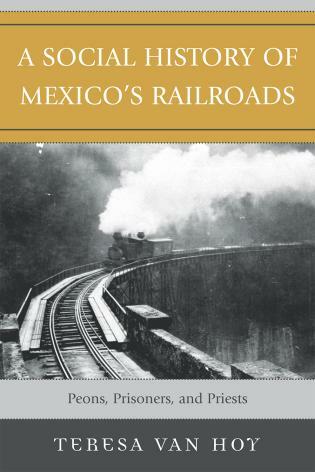 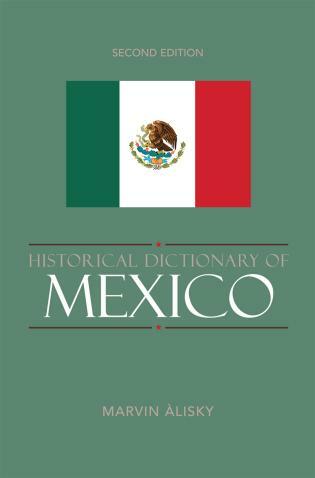 The only substantive study of Plutarco El'as Calles and the Mexican Revolution, this book traces the remarkable life story of a complex and little-understood, yet key figure in Mexico's history. 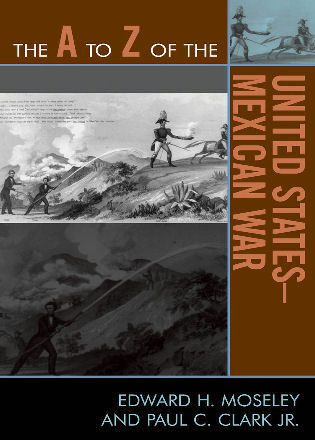 JYrgen Buchenau draws on a rich array of archival evidence from Mexico, the United States, and Europe to explore Calles's origins and political trajectory. 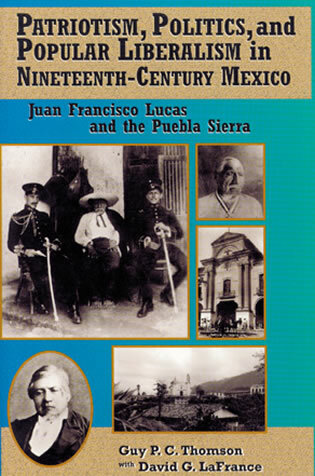 He hailed from Sonora, a border state marked by fundamental social and economic change at the turn of the twentieth century. 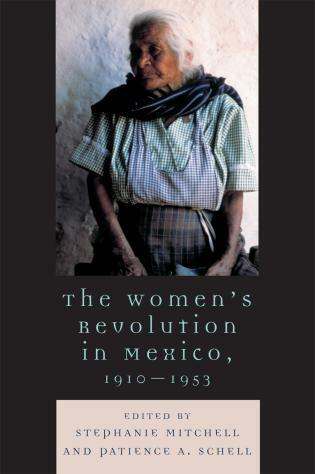 After dabbling in various careers, Calles found the early years of the revolution (1910-1920) afforded him the chance to rise to local and ultimately national prominence. 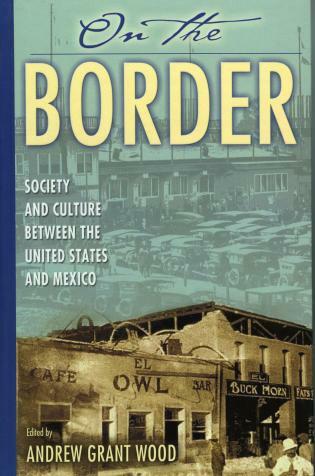 As president from 1924 to 1928, Calles embarked on an ambitious reform program, modernized the financial system, and defended national sovereignty against an interventionist U.S. government. 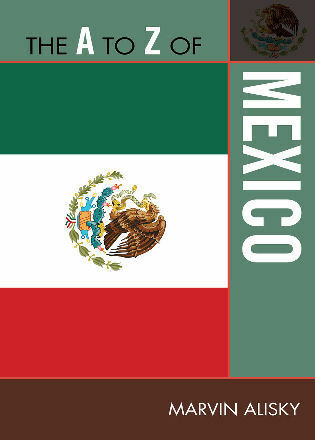 Yet these reforms failed to eradicate underdevelopment, corruption, and social injustice. 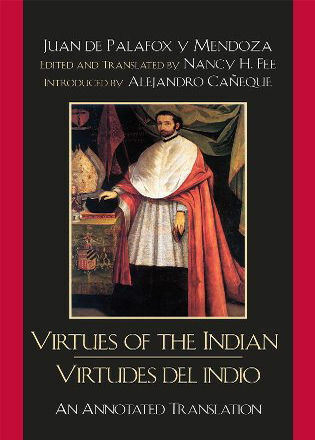 Moreover, his unyielding campaigns against the Catholic Church and his political enemies earned him a reputation as a repressive strongman. 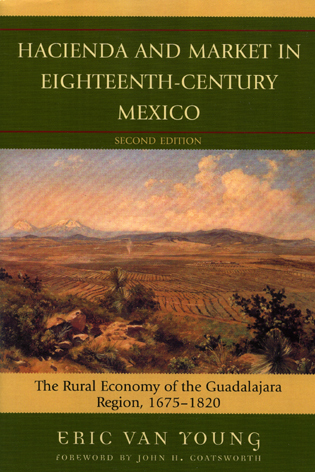 After his term as president, Calles continued to exert broad influence as his country's foremost political figure while three weaker presidents succeeded each other in an atmosphere of constant political crisis. 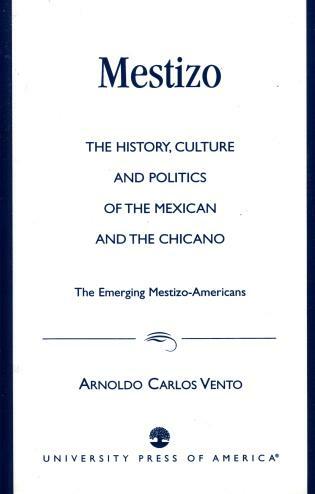 He played a significant role in founding a ruling party that reined in the destructive ambitions of leading army officers and promised to help campesinos and workers attain better living conditions. 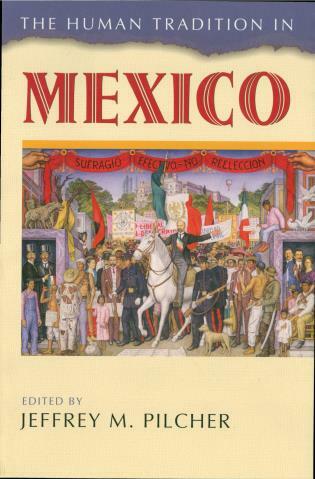 This dynastic party and its successors, including the present-day Partido Revolucionario Institucional (PRI, or Party of the Institutional Revolution), remained in power until 2000. 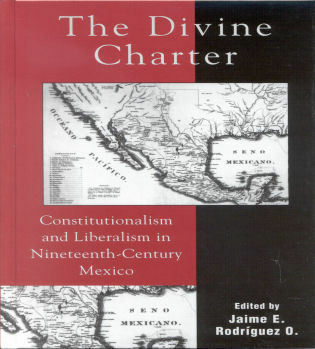 Many of the institutions and laws forged during the Calles era survived into the present. 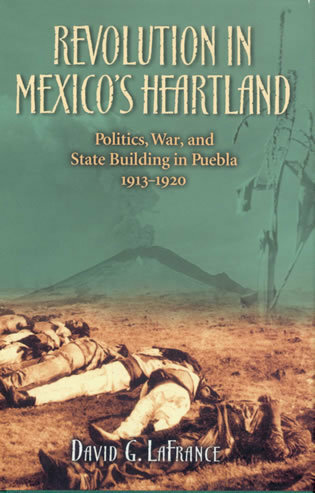 Through this comprehensive assessment of a quintessential politician in an era dominated by generals, entrepreneurs, and educated professionals, Buchenau opens an illuminating window into the Mexican Revolution and contemporary Mexico.